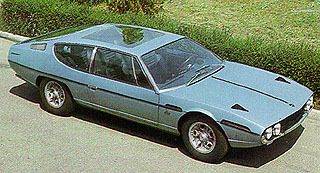 The Espada Series of cars were Lamborghini's most successful model up until its time. Three different models of the Espada were produced, though distinguishing between them can difficult. Since Lamborghini always made running changes in mid-production many models had features of previous or subsequent series cars.